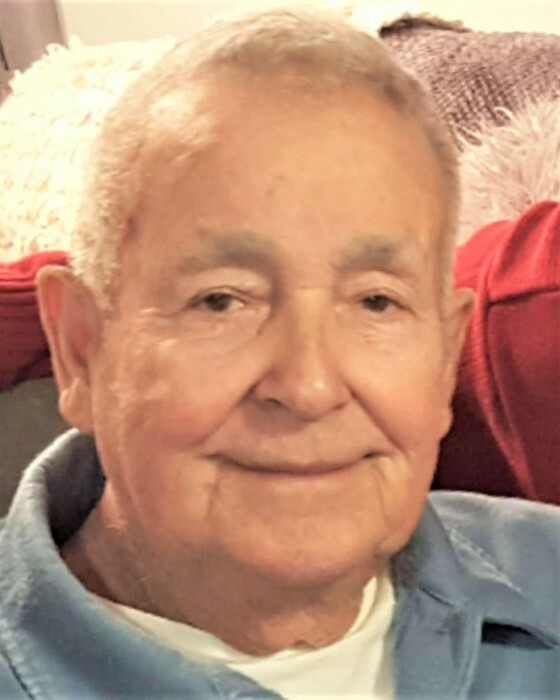 Leonard Skwat, 87 years old, passed away peacefully on March 17, 2019 at home. Leonard lived most of his adult life in Berwyn, Illinois where he and his wife, Mary Lou, raised their five children. Those that knew Leonard will agree he was an extremely hard worker who provided and cared for his family. Leonard enjoyed traveling. He spent his later years between Berwyn, Illinois in the warm months and soaking up the sun in Florida during the winter months. Leonard is survived by his children Larry Skwat, Pamela Skwat, and Jerry E. Skwat; two siblings; several grandchildren and great grandchildren; and his long-time companion and partner, Kathleen Daly. Leonard was as preceded in death by his wife, Mary Lou Skwat; daughter, Linda Berkeley; and son, Joseph “Barry” Skwat. Leonard will be greatly missed by his family and friends. One-night wake service with visitation starting from 3:00 PM to 8:00 PM, Thursday, March 21st, 2019 at the Heritage Funeral Home in Berwyn, IL. March 22nd, 2019 - Please contact Heritage funeral home for details.